The European Space Agency (ESA) launched the first of the Sentinel-3 Earth observation satellite constellation in February of 2016. Two more satellites planned as part of the fleet that makes up Sentinel-3. Sentinel-3A is carrying a host of sophisticated sensors: SLSTR (Sea and Land Surface Temperature Radiometer), OLCI (Ocean and Land Colour Instrument), SRAL (SAR Altimeter), DORIS, and MWR (Microwave Radiometer). This satellite will gather a host of earth observation measurements covering the Earth’s oceans, land, ice and atmosphere. 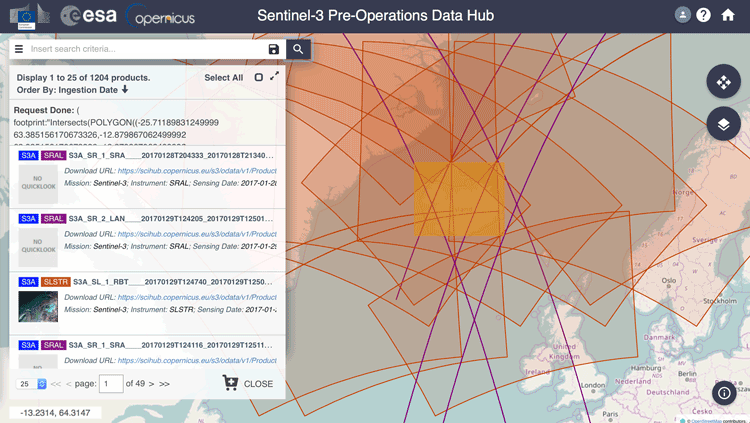 A detailed look at all of the data products from Sentinel-3 is available here. 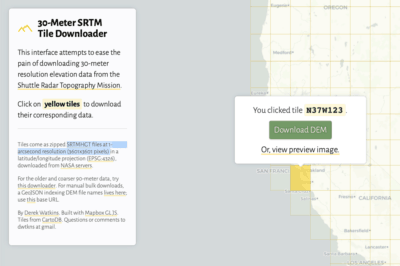 The ESA provides a map interface for searching for and downloading from the Sentinel-3 Data Hub. To find data, either type in a search term or use your mouse to rubberband an area of interest. A login in required but the interface that pops up provides the guest login information if you aren’t registered. 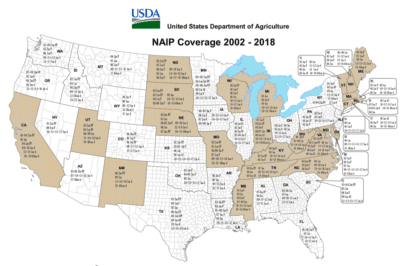 Once you’ve selected an area of interest, click on the magnifying glass icon next to the search bar to see what products are available for downloading. As Cutts outlines in his Sentinel-3 introduction, the ESA offers a toolbox for viewing and interacting with Sentinel-3 data. The toolbox is freely available and can be downloaded from the Science Toolbox Exploitation Platform (STEP). 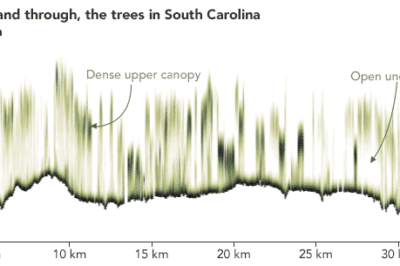 This toolbox provides a set of visualization, analysis and processing tools. For a detailed look at all of the tools offered, this presentation by Norman Fomferra, Ana Ruescas, Tonio Fincke, and Thomas Storm provides a detailed peek as well as a basic introduction for understanding Sentinel-3 files and loading them into the toolbox. 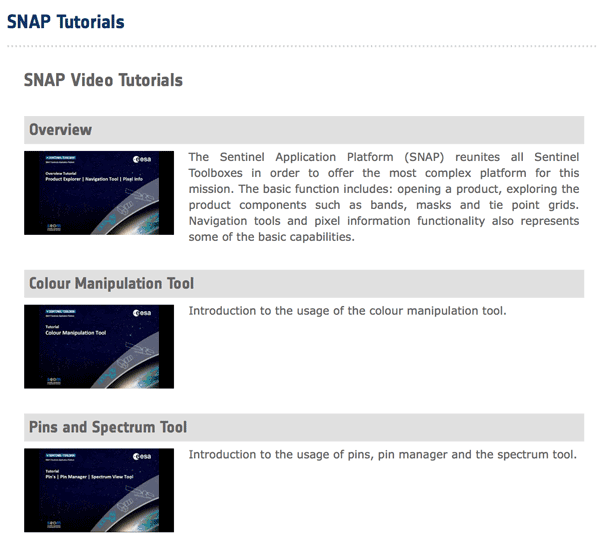 For more in-depth tutorials, the ESA has a tutorial page for using the Sentinel Application Platform (SNAP) toolbox containing a series of video tutorials.